My Art Brokers is to be a commercial enterprise that helps market the artists discovered by The Arts Collaborative and David Heatwole. We will do everything possible to represent artists who need agents marketing their work and advising them on everyday business management decisions. 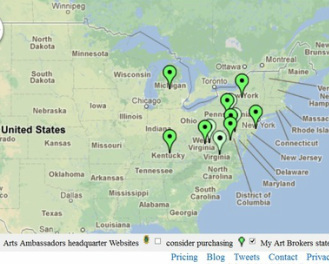 Currently David Heatwole owns a number of URLs that are state art focused. 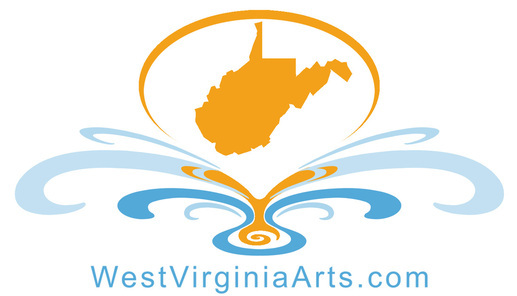 He has been building WestVirginiaArts.com since 2010 with programmers from Inda. Heatwole admits that working with programmers from so far away was not a good idea and says that he is currently in discussion with an American based company to rebuild the site from ground up since technology has changed as well as coding languages. 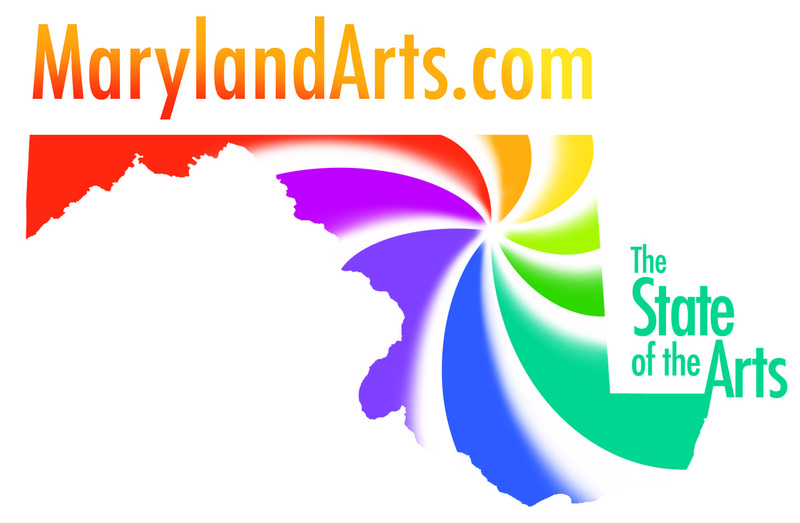 PennsylvaniaArts.com, NewJerseyArts.com, MichiganArts.com, NewYorkArts.com, FineArtsVirginia.com, WashingtonDCArts.com and more! We can write, edit, design and layout books and brochures for artists along with other marketing materials. 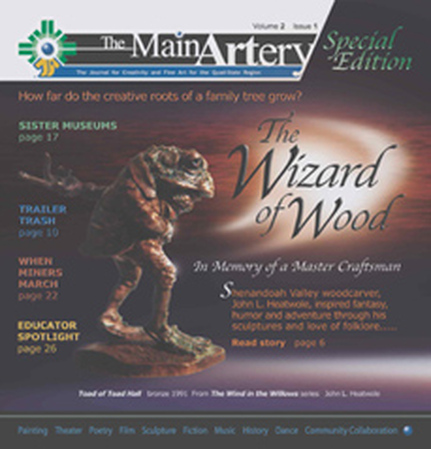 We also can publish full scale productions as we did with The Main ARTery magazine. We can orchestrate the printing of an artist's work and then help them find their market.